Home > Business > A TANK OF PETROL – WHERE DOES YOUR MONEY GO? 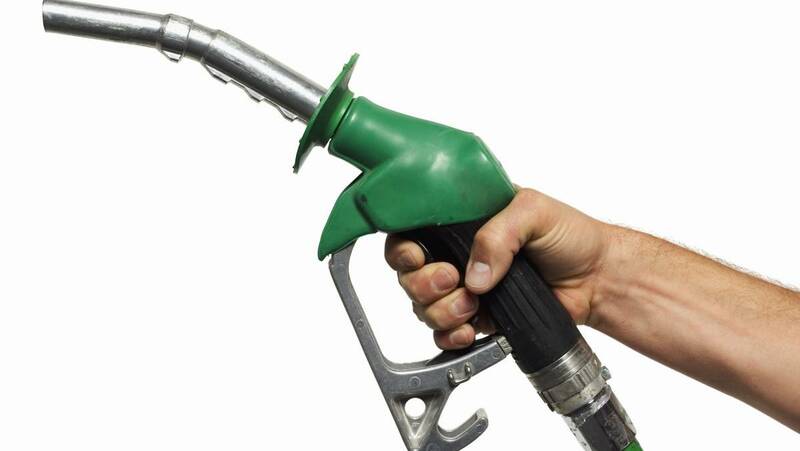 04 May A TANK OF PETROL – WHERE DOES YOUR MONEY GO? 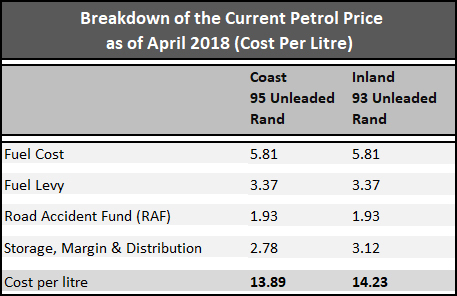 Are you aware that less than 40% of the petrol price is made up of actual petrol cost? Most of it goes to pay tax (Fuel Levy), the Road Accident Fund and the various players in storing, wholesaling and retailing petrol.